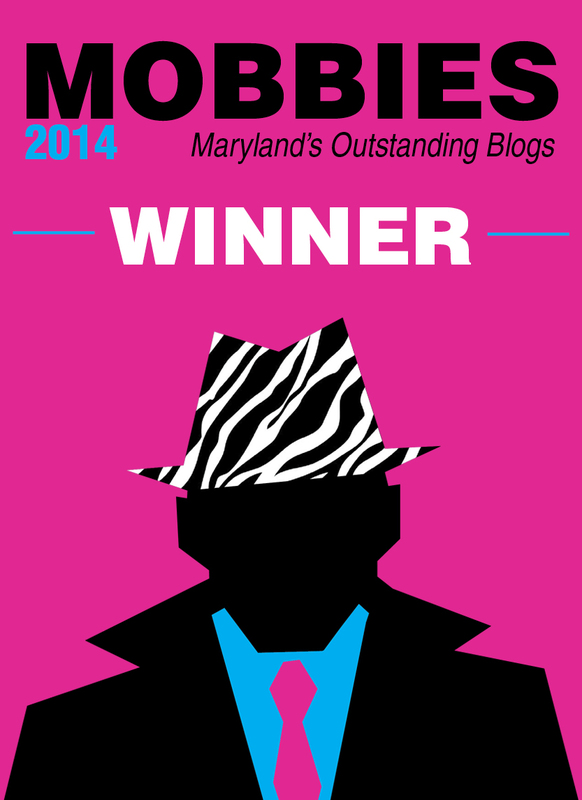 Charmed & Dangerous > Blog > Baltimore Events > One Girl Played Sports & Found Love with Baltimore Social, Maybe You Can Too? It’s the classic story. Boy meets girl. Girl meets boy. Girl and boy play bocce ball. Last summer, Erin found herself in what turned out to be a summer-long blind date with Matt, the guy that was added to her friend’s bocce league as a “free-agent” (a person that signs up for Baltimore Social without a team). When Erin met Matt, they clicked right away. She says it was great because with online dating, “They’re perfect on paper but you meet in person and there’s no chemistry.” Eventually you get tired of swiping, starring and favoriting. 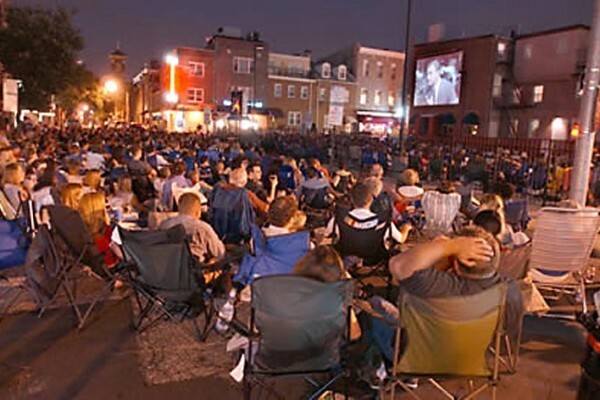 Baltimore Social gives you an opportunity to get out and actually talk to people. “All the pressure is off,” Erin says. Imagine meeting a bunch of new people and knowing that even if you don’t “find someone” you can come out of it with new friends, a lot of free beer, and a hobby to talk about on dates that isn’t Netflix! And if you’re the type to do the whole… sweat thing, you’ve also gotten a work out in with kickball, soccer or a myriad of other sweat inducing activities. When Matt asked Erin out for their first official date, they went to an O’s game to keep the sports theme alive. They’ve been together for a year now and still play social sports whenever they find the time. Erin recommends Baltimore Social to all her friends as a way to meet new people, get out of a rut, potentially find a date, or even find a new job, like one of her friend’s did. 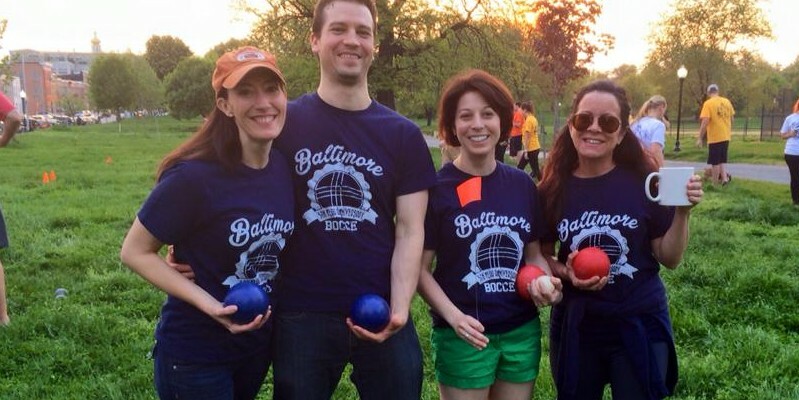 Returning to Baltimore Social this Fall are the popular Kickball, Soccer, Yoga, Flag Football, along with Bocce, Skeeball, LGBTQ leagues, and many others, for a total of 68 leagues in Hampden, Canton and Fed Hill. Leagues cost between $40 and $85 per season. Registration is open now and closes September 9, 2015. 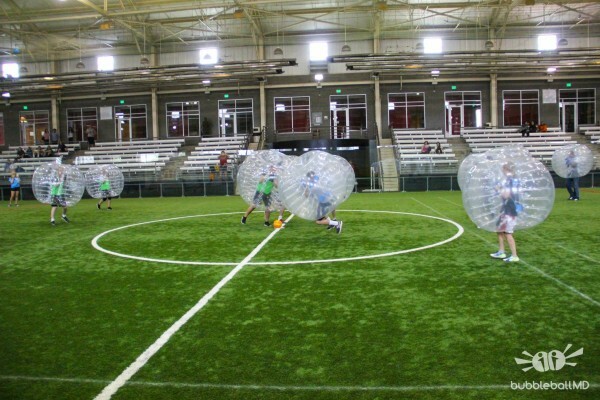 Leagues begin September 14 & meet weekly. Find out more at baltimoresocial.com.